Public and religious broadcasters have a unique advantage when it comes to telling their story to their audience and encouraging contributions. While many nonprofits do important work on the local, regional and national levels, few have the same direct and steady line of contact that broadcasters do. Whether listeners tune in occasionally or multiple times per day, they have a more frequent connection to your station than most other organizations they contribute to. Some nonprofits have a tendency to get too involved or technical when telling their story to supporters. According to npENGAGE contributor Pamela Barden, messages that are simple allow them to also be more powerful and memorable. Too many details or too much formal language can dilute the impact of the message at the core of outreach efforts – why the station is a valuable part of listeners’ lives and why they should support it. Radio broadcasters have two innate advantages in this respect: the more casual tone of speech versus text, and the aforementioned frequent connection to listeners. Professionals writing scripts and reading them on the air have a knack for tailoring the language within to flow well and be easily understood by listeners. Of course, that only improves discussions of your station’s message on air, and a nonprofit in the modern world has to spread its message across a variety of channels. Consider revisiting the language used in written forms of outreach and bringing it closer in line with what’s used on air, or otherwise revising it to focus on simple, impactful wording and a clear conveyance of your message. There are plenty of opportunities to share more detailed and technical information with supporters who are interested, but the story should be what draws them in and creates that interest. 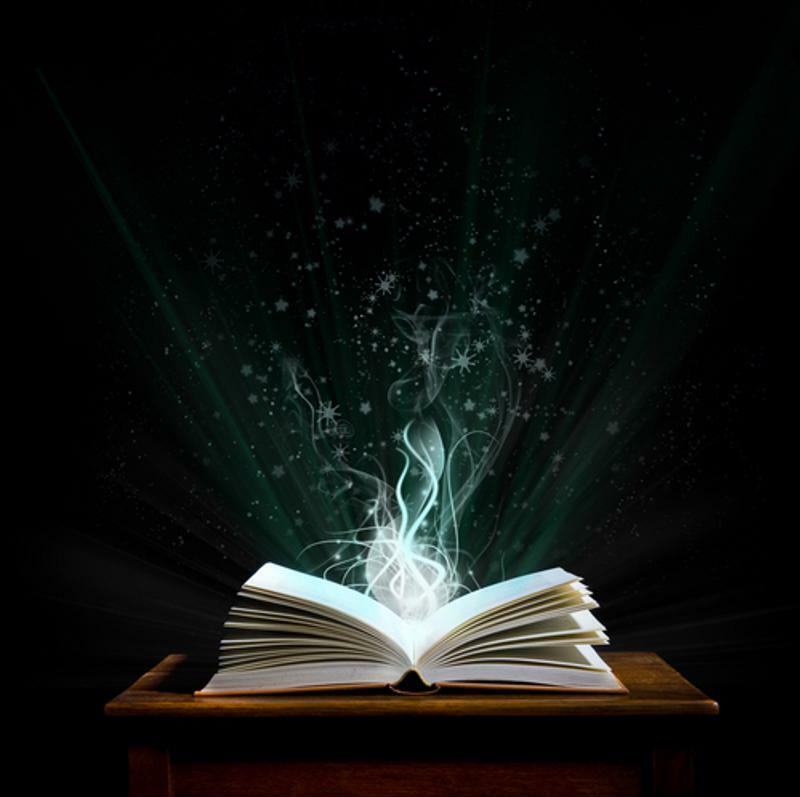 Effective storytelling – whether written or spoken – captures the attention of your audience. There’s value in sharing the station’s story from the perspective of employees and leaders, giving listeners insight into operations and why putting in the work each day is so important to staff. Stopping there leaves a major portion of the storytelling spectrum unexplored, however. Supporters are ultimately the ones who derive the most benefit from broadcasts. Depending on how frequently they listen and the benefits they get from that activity, your audience can have some powerful and moving stories to tell. Nonprofit Hub contributor Lori L. Jacobwith said sharing stories from the perspective of listeners – whether in their own words or through someone on a station’s staff – creates more opportunities for positive engagement. It’s an effective component of donor management and outreach. Keeping stories short is another piece of advice shared, with the recommendation that individual stories don’t exceed two minutes of time, whether written or spoken. Evoking an emotion is critical, especially one that’s shared with other members of the audience. When a story can develop that sense of community, it creates some major benefits for broadcasters.